瑞花　ZYKA YOSAKOI | Sweden's first yosakoi group! 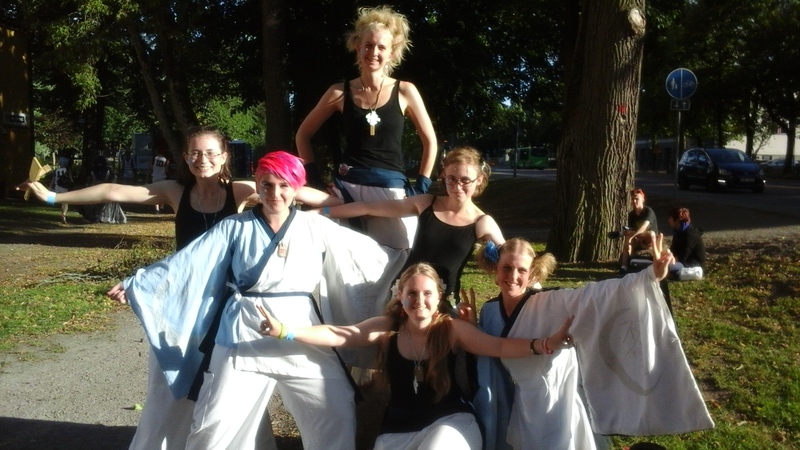 瑞花 YOSAKOI (Zyka Yosakoi) is Sweden’s first yosakoi team. We started in 2012 and have our base in Stockholm. 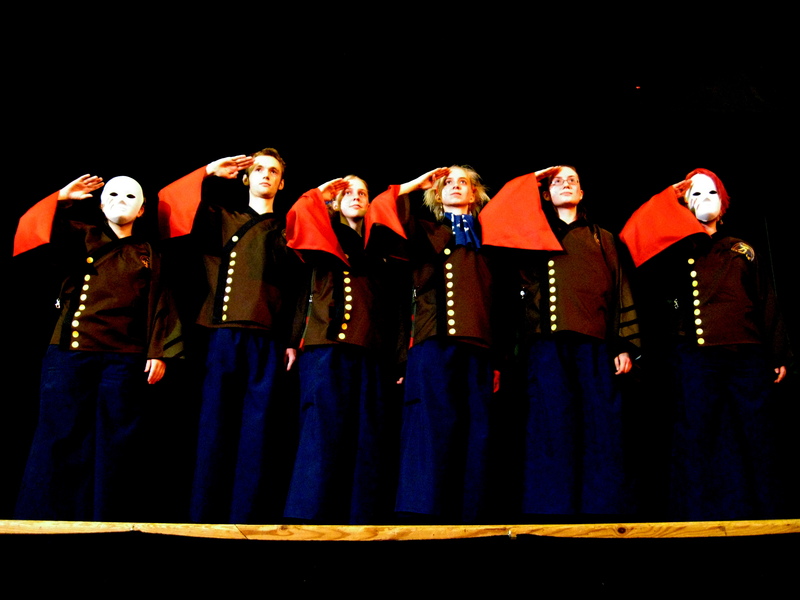 Our current performance is called Bankuramou, Strength of ten thousand dreams. Since we started we have created two performances, Hatsuyuki, First Snow and Bankuramou, we have performed in Japan, founded YEN, Yosakoi European Network together with Raiden Yosakoi in the Netherlands and hosted Europe’s first Yosakoi Festival! Yosakoi is an Japanese dance created in Kōchi in 1954, and is a modern version of a traditional summer dance called “Awa-odori”. Modern and traditional elements are combined and many teams create music, costume and choreography by themselves around a chosen concept. Teams can consist of up to 150 dancers and depending on the team the dancers can be small children, university students or elderly. No one is too old or too young for yosakoi! Zyka Yosakoi’s members are mainly between 20-30 years old, but anyone but anyone interested in joining is welcome to let us know – we are always recruiting! Through Zyka, we hope to spread the joy and energy characteristic of yosakoi in order to let as many as possible experience them. We practice during winter season at Aggregat in Sundbyberg and during summer season in Humlegården. If you have questions or would like to join please let us know! Contact us here! If you are interested in having Zyka perform at an event or function of some sort don’t hesitate to ask! We are interested in performances. You can see videos of some of the different dances we do, both our own and the Sô-odori, here and here. [Blog] Thank you for all this time!